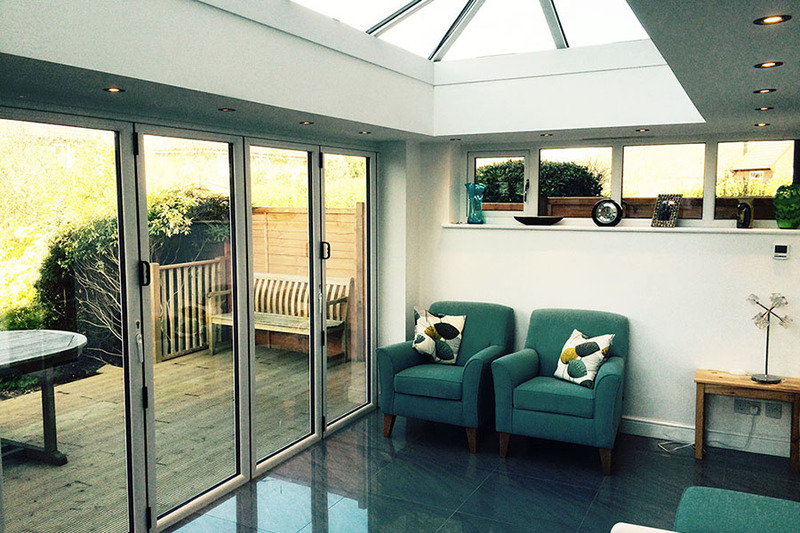 One of the best ways of extending your home is to add an orangery. Orangeries don’t only provide extra living space, they can be visually stunning, they bring in natural light, and they provide the perfect solution for modern open plan life styles. In many situations they are a better option than a conservatory. Traditionally orangeries were built in neoclassical style, and although extensively glazed they also had a large amount of masonry. Later I was common for Victorian orangeries to be built using a glazed metal framework with a greater proportion of glass. Modern orangeries are very different, though they do share a number of characteristics. 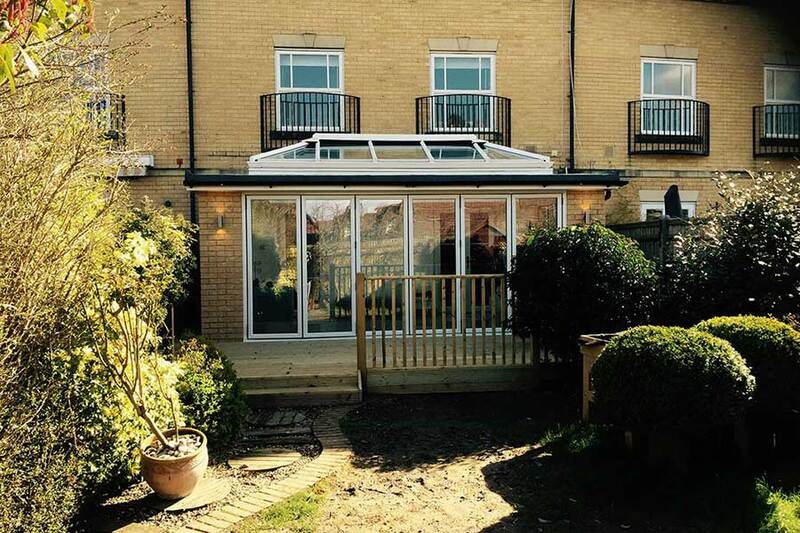 You might consider them as a hybrid between a conventional house extension and a conservatory and they form an integral part of the main building. One of the important differences between a modern conservatory and an orangery is that while the roof of a conservatory is fully glazed, that of an orangery includes a roof lantern or skylight that is set in a conventional roof. The roof lantern not only lets in natural light, it also increases the height of the roof and provides a feeling of spaciousness. Over recent years the popularity of orangeries has been growing, and many people consider that their advantages over a conservatory are worth the additional investment and orangery extensions in Tunbridge Wells are the favoured way of adding extra space; they feel more much more like an extra room than a conservatory. Modern orangeries are constructed using a range of materials which include glass, masonry, wood (generally hardwood) along with uPVC. Their designs can be very varied and are generally tailored to fit in with the existing style of your home while adding a modern up to date feeling. As well as adding extra living space and bringing in light, an orangery is an elegant extension to your home which will do much to enhance your style of living. While a conservatory can be a little too hot in the summer and a little too cold in the winter, an orangery is fine all year round; it is simply like having an extra room. There are many things that you can use that extra space for. For instance it could be a way to increase the size of your living room; it could be used as a breakfast room extension to your kitchen; many people use an orangery as a dining room; or it could be used as a playroom for your children or a games room for grown-ups. Although it costs somewhat more to add an orangery than it does to add a conservatory, it will increase the value of your home accordingly. It is important to consider how you will heat your orangery. While you can add radiators that run off your existing central heating system, under floor heating it generally the best solution. This could be wet underfloor heating that also runs off your central heating system, but doesn’t make excessive demands on it; or alternatively you could install electrical underfloor heating. As an orangery is far more energy efficient than a conservatory, your heating bills won’t go through the roof. It is also much easier to keep an orangery at a reasonable temperature in the summer.